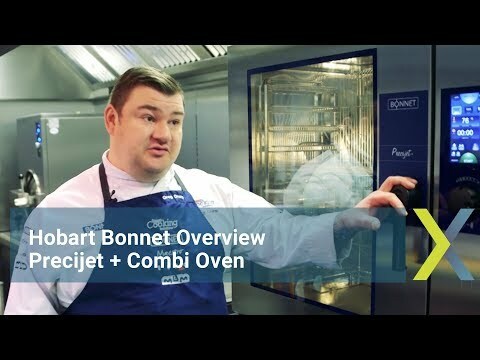 The Bonnet Precijet+ Combination Oven guarantees uniform cooking with the option of 7 different cooking modes. This 10 grid unit is perfect for larger establishments and kitchens with a high output of food. This model allows you to store up to 100 personalised recipes and provides excellent energy saving technology. Perfectly uniform cooking with precise humidity to guarantee exact cooking precision every time.